Aging can be downright frightening. Not only are we concerned about our bodies slowing down, we worry about our minds doing the same. 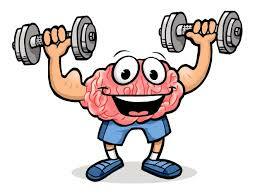 In fact, for many, brain health is more important than is physical health. And, especially for those who have had a loved one with Alzheimer’s disease or dementia, these fears are understandable.